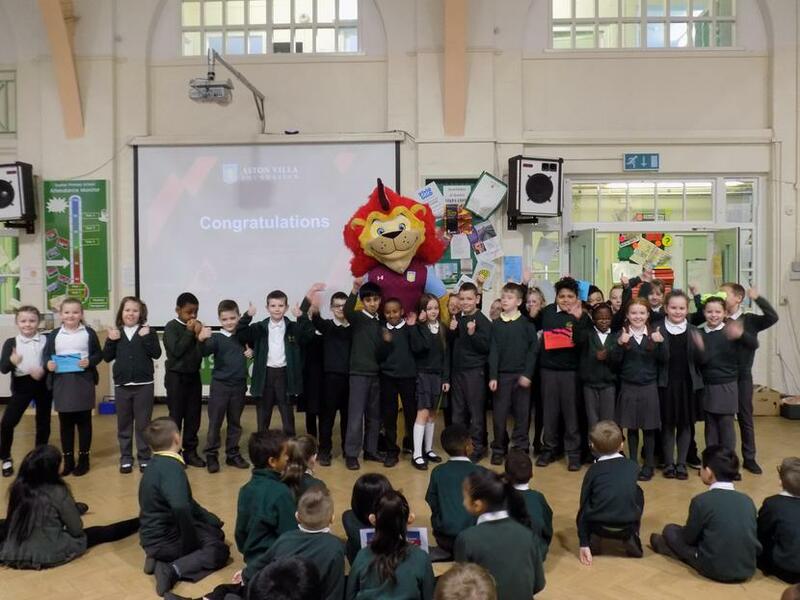 As a school we have been involved in a very exciting initiative led by a very talented Aston Villa Premier League Primary Stars Coach Mr Paul Hughes. 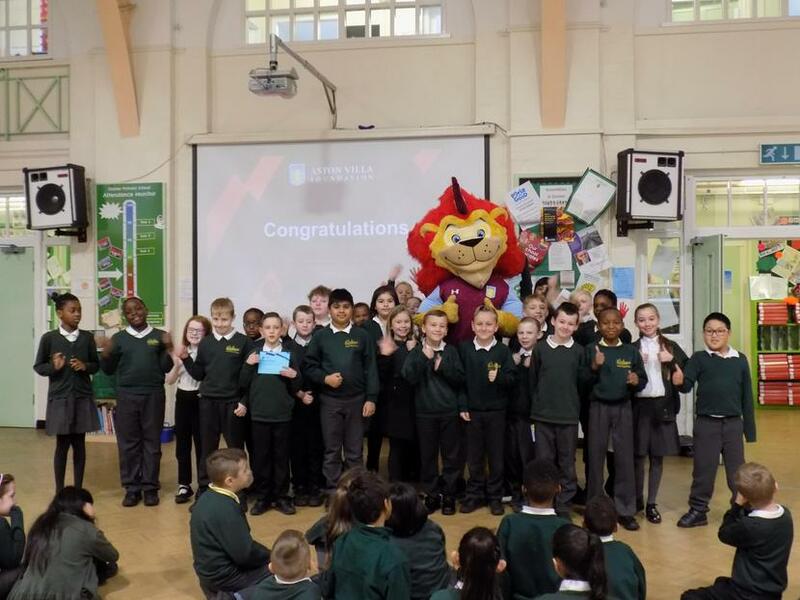 For the past 10 weeks the children have had the opportunity to explore one of these subject areas; Maths, Phonics, PSHE, Healthy Stars and much more besides through the use of PE and fun sporting activity. These activities have boosted children’s knowledge about the subject while enjoying exercise! He has also helped to train our Football team on a Friday evening which the boys have thoroughly enjoyed. 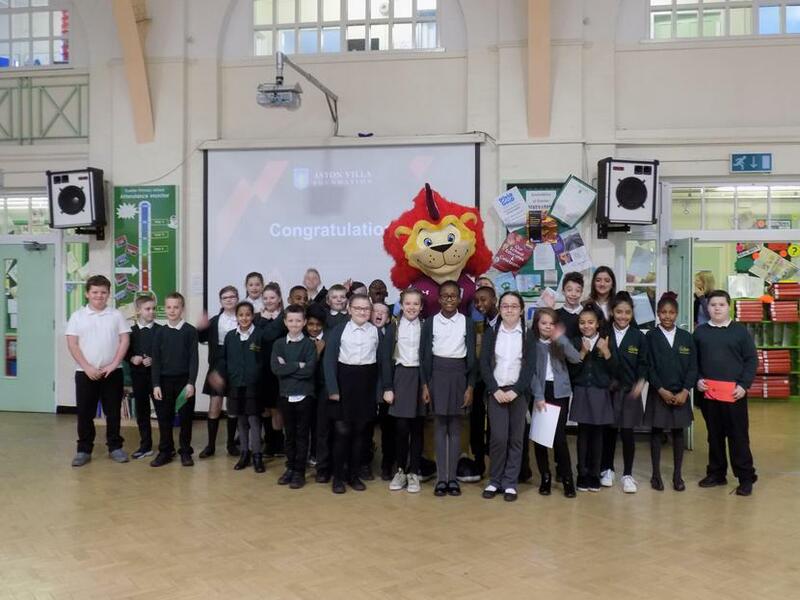 This has boosted their self-esteem, team work and determination to succeed as well as building on their skills to make us a team to be reckoned with in the league! 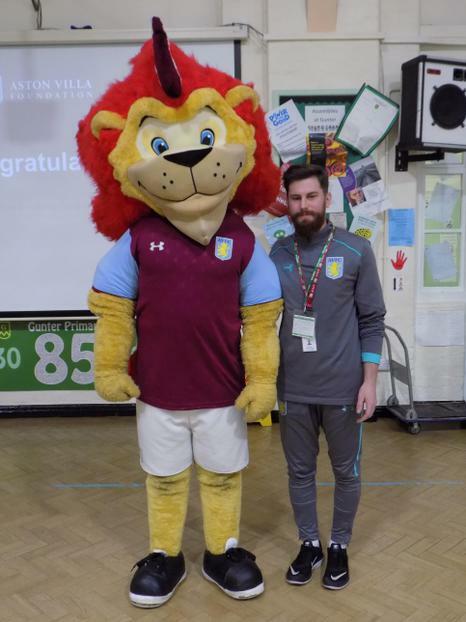 A BIG thank you to Paul Hughes and to James Lowbridge at Villa Premier League Primary Stars, the children and staff have had a fantastic time!